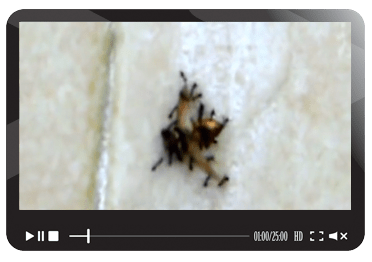 Ants are social insects that belong to the same biological order as bees and wasps. Each ant is a member of a highly organised colony which can be as large as millions of insects. Inside one single nest, there are workers, soldiers, drones and queens and colonies of ants can occupy and use a wide area of land to support them. There are about almost 12,000 known ant control species, most of which are tropical. 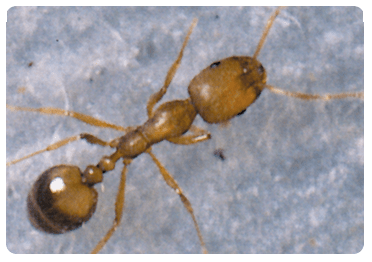 Ants are extremely social creatures and their ability to adapt to most environments has enabled them to live on almost every landmass on Earth. 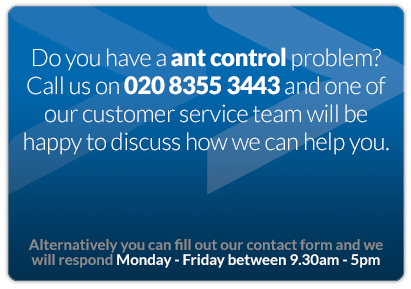 While DIY products can deal with smaller ant problems or problems with garden ants, a professional ant pest control service will be required for larger or multiple infestations and this will certainly be the case when the ants are Pharoah’s Ants. 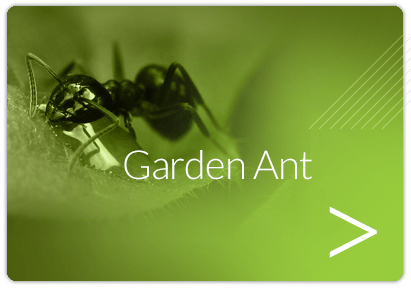 DIY Products, such as ant killer gel, may deal with small garden ant problems. 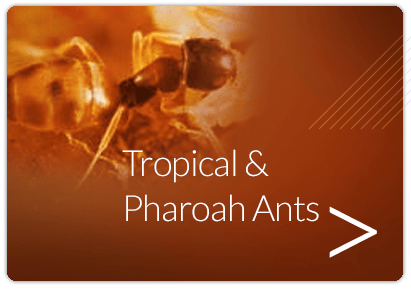 However, larger or multiple infestations of Pharaoh's, Ghost or Fire ants will require professional ant control to ensure it will not reoccur. 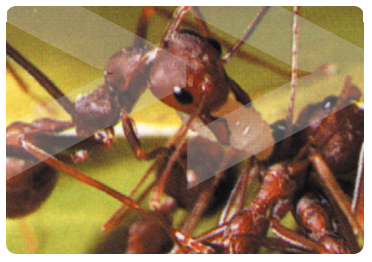 Our BPCA certified Surveyors and Technicians thoroughly understand the habits of each ant species. 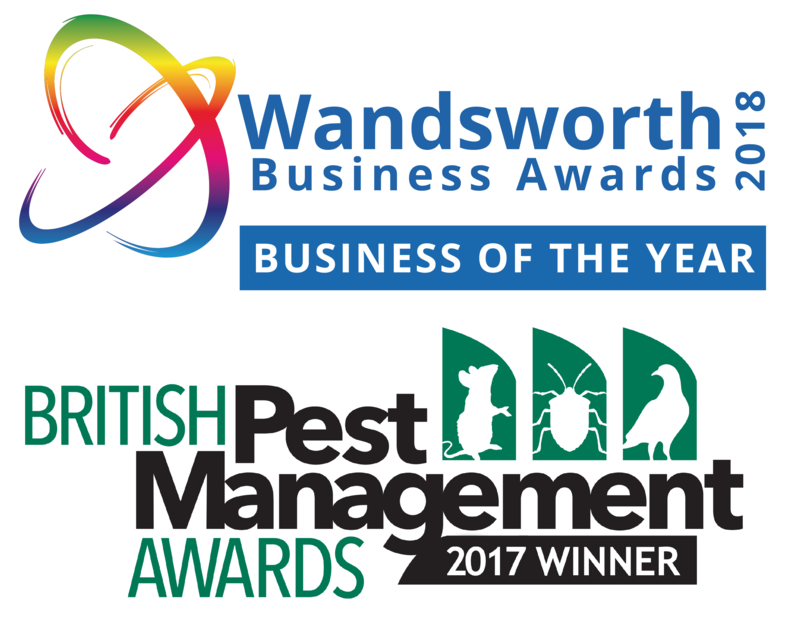 Once they’ve identified your ants, they can use a range of powerful insecticides to deal with them efficiently. This gives you the reassurance that the problem has been fully dealt with.